August 29, 2018 – Football fans will be hitting the roads this weekend with high school and college seasons kicking off. But staying away from driving if you have been drinking alcohol can be the real difference in winning or losing. With Labor Day trips to the lake and other gatherings adding to the busy weekend, odds of impaired drivers on the road will increase. During the 2017 four-day Labor Day holiday, four people died in vehicle crashes, according to the Oklahoma Highway Safety Office. Two of the fatalities occurred in alcohol/drug-related wrecks. In all, 426 crashes occurred. Forty-four were alcohol and/or drug related. So, just over 10% of the holiday crashes on Oklahoma roads involved an impaired driver. AAA reminds partygoers and those hosting parties that even one drink can be too many. If drinking is likely to be part of your game day or Labor Day weekend, plan ahead. If you plan to drive – don’t drink; if you plan to drink – don’t drive! 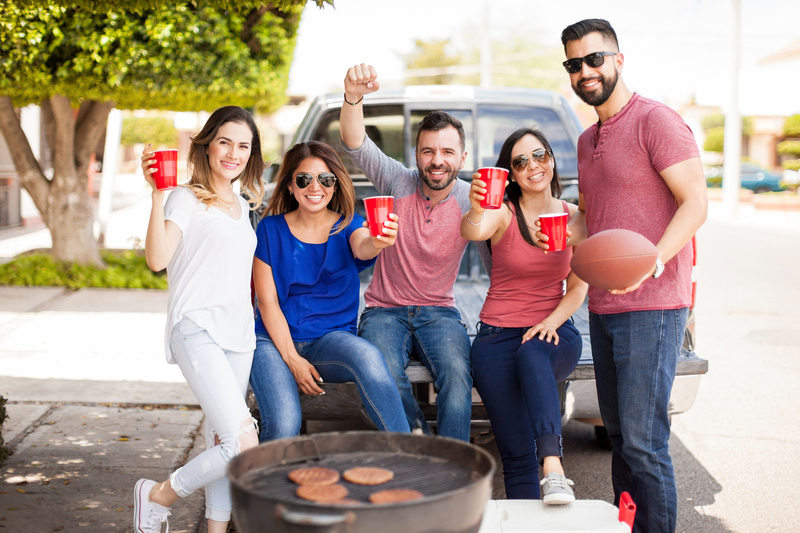 For motorists venturing to football games and holiday weekend festivities, AAA reminds you to drive only while drug and alcohol-free, or select a designated driver for the day, use a ride share service or cab or stay over with a friend. Seatbelts save lives. All drivers and passengers need to buckle up. If you’re hosting a gathering, be responsible, have non-alcoholic drink options, and don’t let an impaired partygoer get behind the wheel. Never ride as a passenger in a car driven by someone who has been drinking alcohol or doing drugs. Based on last year, AAA Oklahoma expects to get calls for rescues from some 3,100 motorists over the four-day Labor Day weekend. 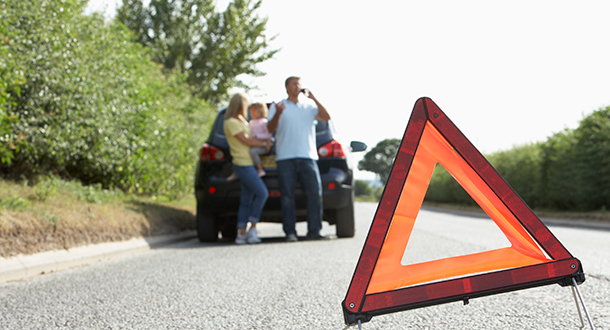 Lives of those with roadside breakdowns can be endangered by other drivers passing by. Caution is urged if this occurs. Get out of your car and as far away from oncoming traffic as possible while contacting help or trying to make repairs. Dead batteries, lockouts and flat tires will be the leading reasons AAA members will experience car trouble. AAA recommends motorists take their vehicle to a trusted repair facility to perform any needed maintenance to prevent problems that might not be apparent. Oil changes, fluid level checks, battery tests and tire inspections go a long way toward reducing the chances of a breakdown. Before heading out, download the free AAA Mobile app for iPhone, iPad and Android. Travelers can use the app to map a route, find the lowest gas prices, access exclusive member discounts, make travel arrangements, request AAA roadside assistance, find AAA Approved Auto Repair facilities and more. Learn more at AAA.com/mobile.